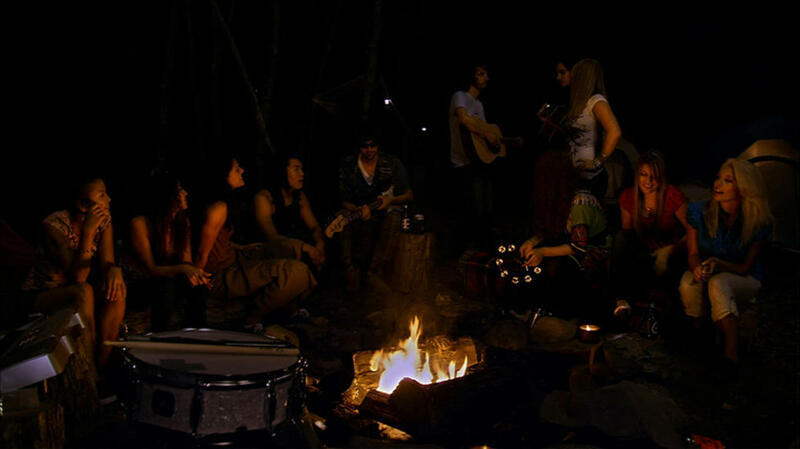 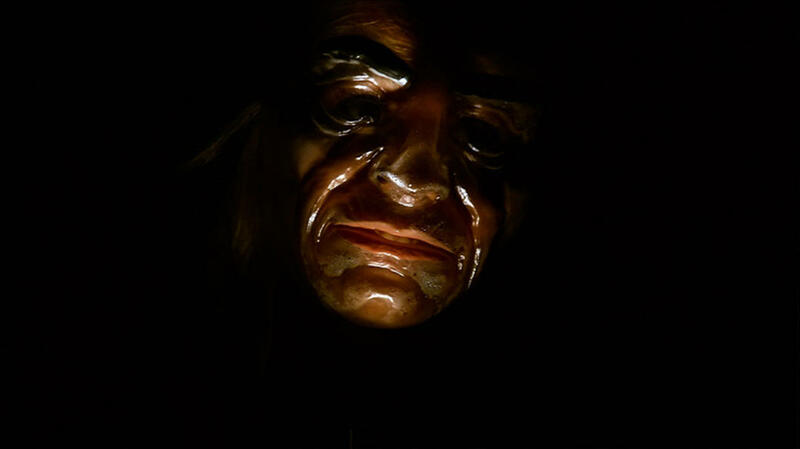 A scene from "Don't Go In the Woods." 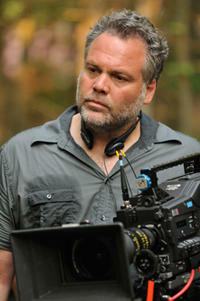 Director Vincent D'Onofrio on the set of "Don't Go In the Woods." 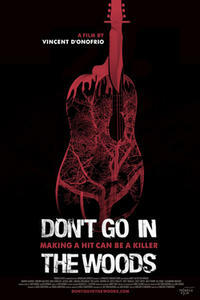 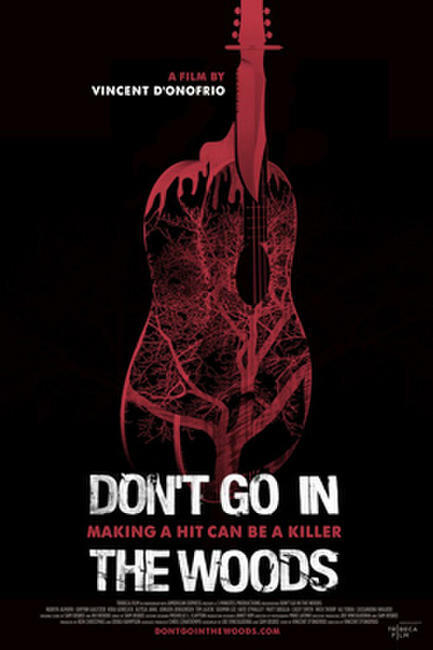 Poster art for "Don't Go in the Woods."